Ron Meyers holds a 1967 M.F.A. degree in ceramics from the School for American Craftsmen, Rochester Institute of Technology, and B.S. (1956) and M.S. (1961) degrees in art education from State University of New York College at Buffalo. He taught at the University of South Carolina, Columbia, SC from 1967-1972. He then spent the next 20 years teaching at the University of Georgia in Athens where he retired as Professor Emeritus. 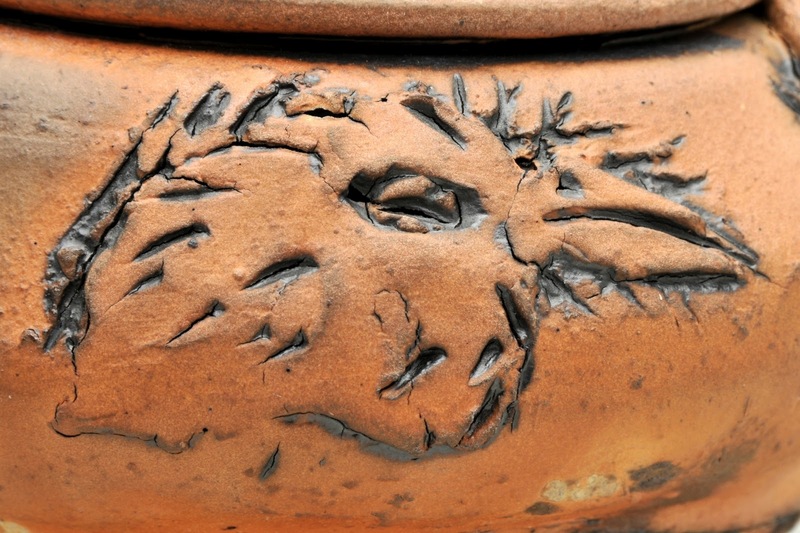 Ron has an extensive history of professional activities within the ceramics community. He has presented numerous workshops and demonstrations in the United States and abroad, most recently at the Lill Street Studio in Chicago, Il, Arrowmont School of Crafts, the Huntington Museum of Art, University of Arkansas at Little Rock and the Curaumilla Clay Studio in Chile. 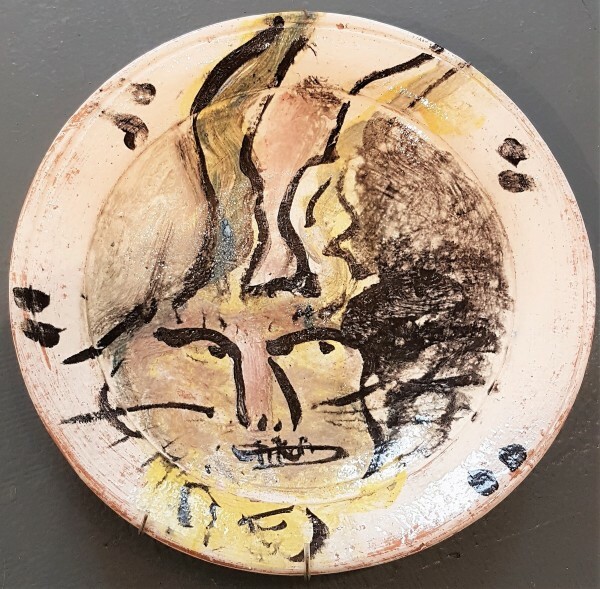 He was the recipient of the National Council for the Education of Ceramic Arts Excellence in Teaching Award and the Northern Clay Center’s 2008 Regis Masters Award which honors senior artists who have had a major impact on the development of 20th and 21st ceramics in the United States. Cerbera Gallery features an interesting selection of Ron Meyers works. Buy online or visit us in the Kansas City Crossroads for more contemporary art.